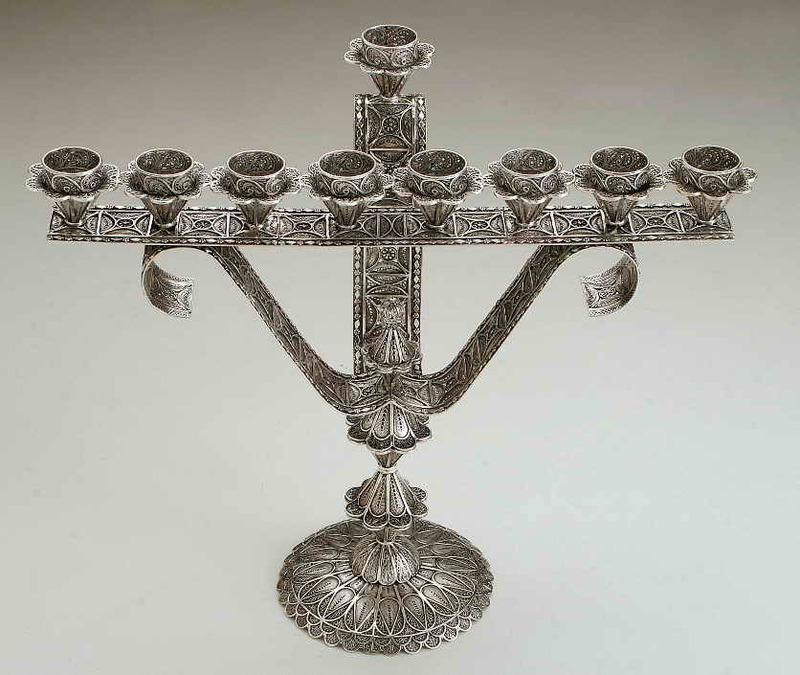 This 925 Sterling Silver Filigree Menorah Is Made In Israel By Gershi Silversmith. 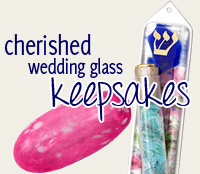 This Elegant Chanukah Menorah Is Designed In A Yemenite Motif, And Will Surely Become A Treasured Family Heirloom. The Menorah Measures 11" W x 9.4" H.
This Is A Special Order Menorah And Delivery Can Take 2-3 Weeks.